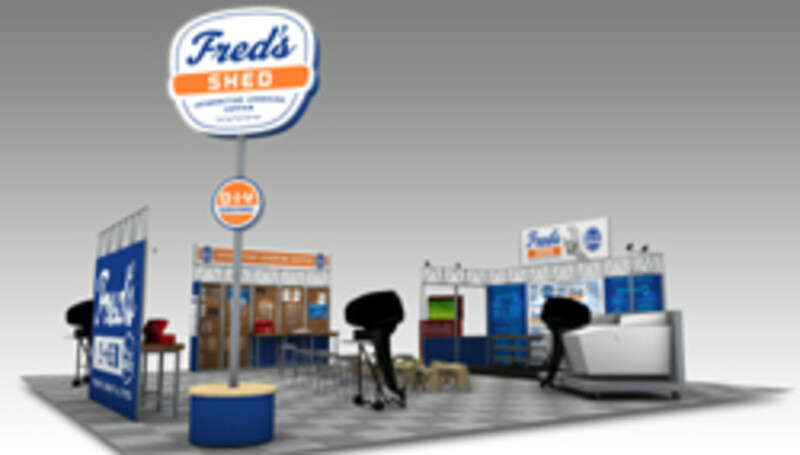 The National Marine Manufacturers Association announced the launch of Fred&apos;s Shed, bringing a new, interactive educational experience to NMMA boat and sportshows for visitors interested in maintaining, repairing or upgrading their boats and engines. The new feature adds a component to shows for do-it-yourselfers and boat owners who are interested in an advanced level of learning. “Educational and hands-on learning attractions contribute to making boat and sportshows must-attend events because we’re able to help boat owners and shoppers get a better feel for the complete ownership experience,” NMMA executive vice president Ben Wold said in a statement. Free daily seminars and talk-show format clinics at Fred’s Shed will cover topics ranging from fiberglass repair and fuel economy to installing marine electronics and general detailing. Fred’s Shed seminars and learning centers will be led by the NMMA’s “The Boating Guy,” Keith Ammons, a lifelong boater and angler, and the certified marine service technician “Fred,” who bring more than 50 years of boating experience to the shed. Visitors will be able to observe a cutaway boat and motor and participate in hands-on clinics and interactive question-and-answer sessions.